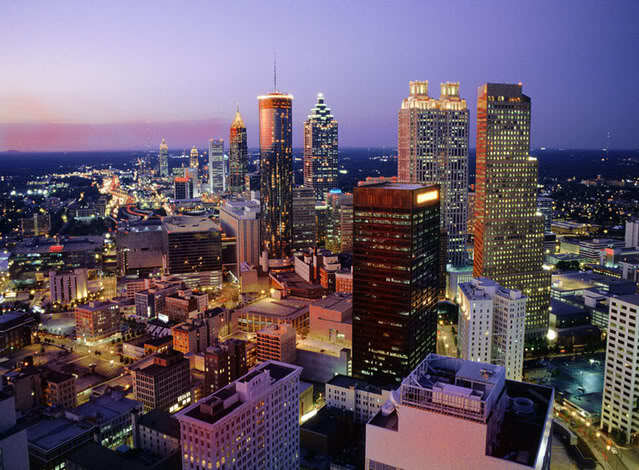 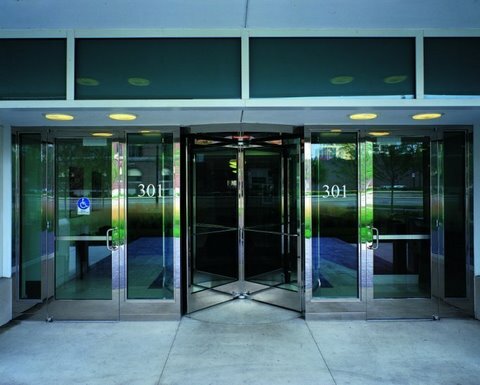 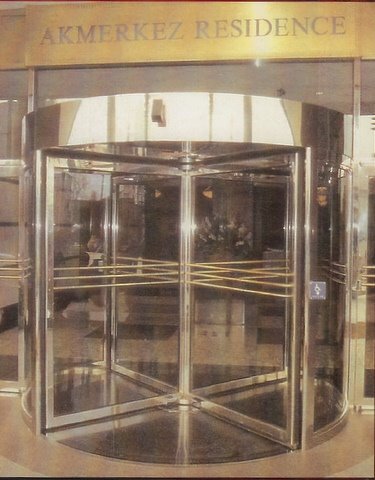 We are Factory Authorized by Crane and International Revolving Door Group to Install and repair their Doors Nationally. 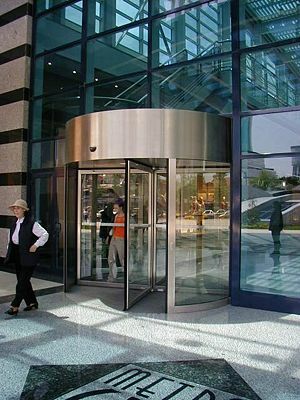 We Service your Revolving Doors anywhere in the Country, Let us Service all of your Doors under 1 National contract. 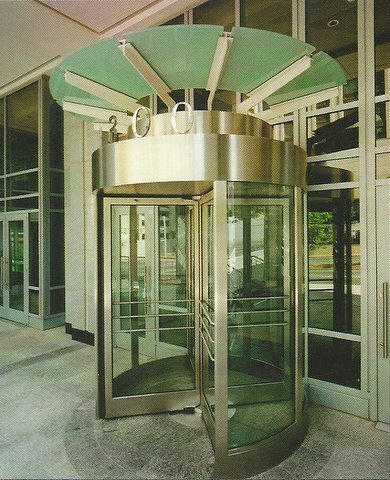 We Specialize in Revolving Doors and we will travel anywhere in the country to Install, Service and Maintain your Revolving Doors.